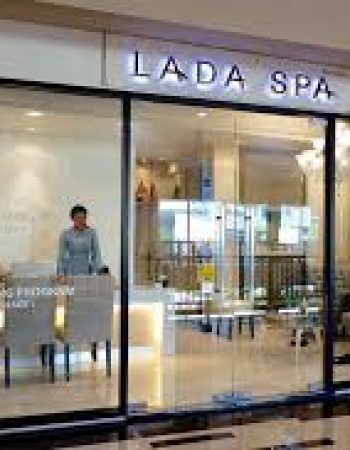 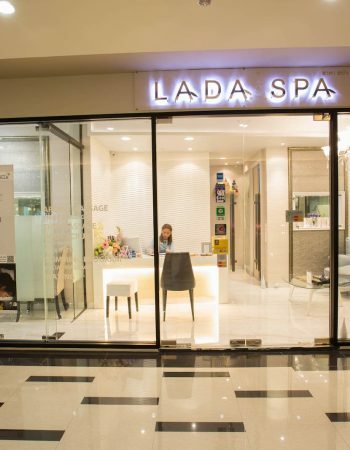 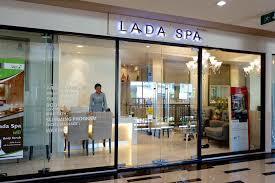 Lada Spa, a relaxing place in the heart of the city. 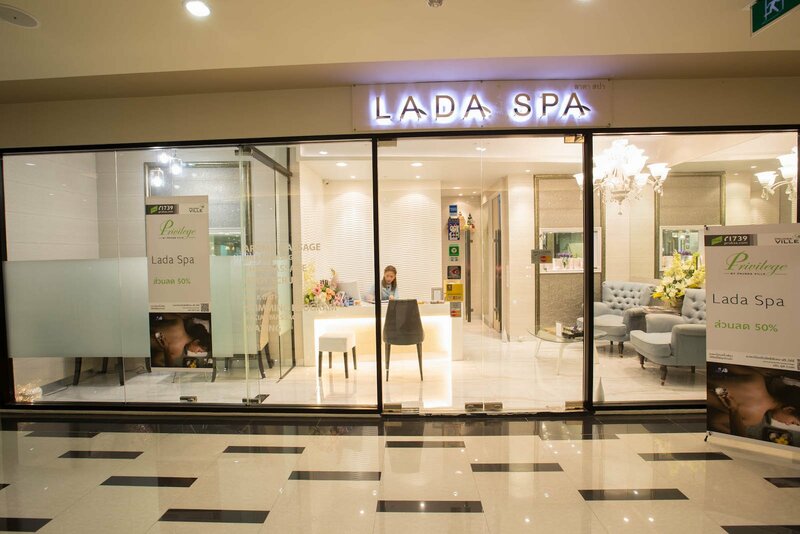 Equipped with a wide range of services. 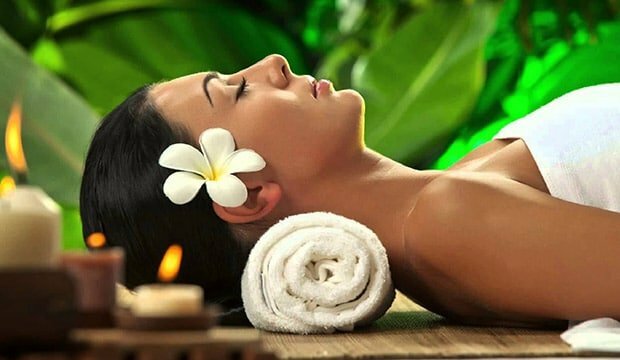 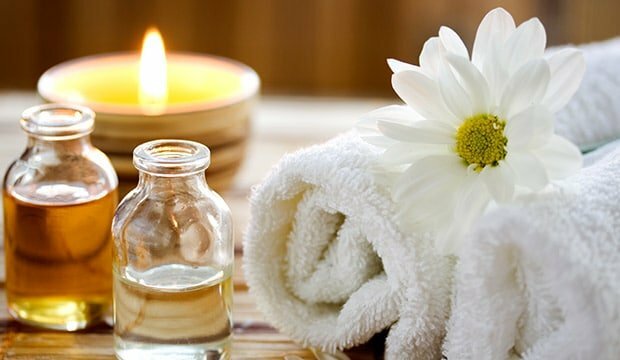 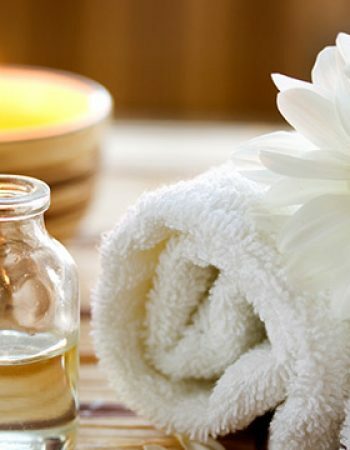 Relax with 10 massage techniques and head to toe massage. 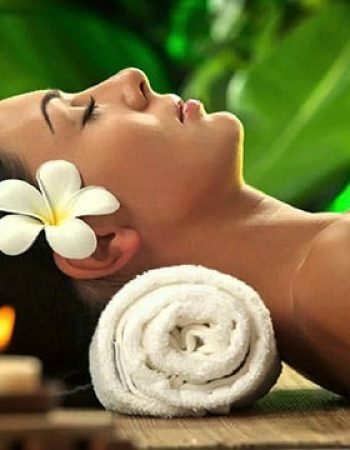 Facial Treatments Slimming Treatment The expert therapist will help you relieve fatigue and stress from everyday life. 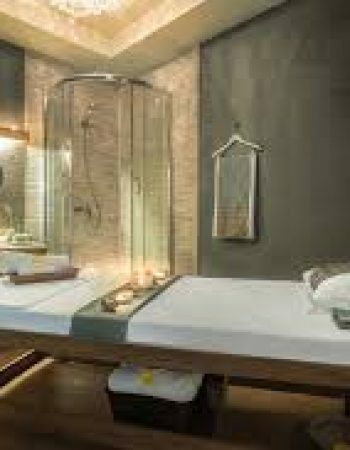 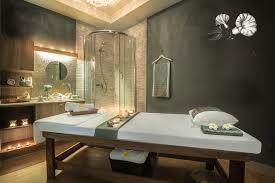 Experience the tranquility and relaxation with privacy in the treatment room.